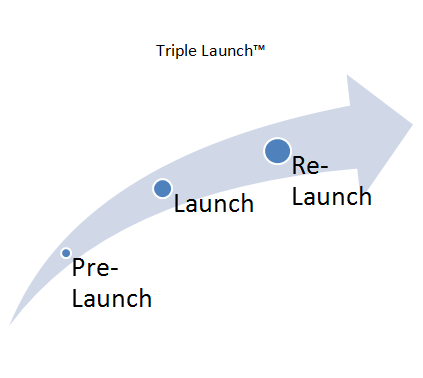 When it comes to launching your book, traditional book launch formulas alone no longer work. A strategic combination of online and offline techniques need to be employed 12 months prior to your book launch to ensure the most effective book launch and maximum number of book sales. The Internet has changed everything about making your book a best seller. Like the invention of the Printing Press bringing civilization out of the Dark Ages, the Internet is making it possible to leverage Best Seller Status™ for authors who are willing to learn, understand and employ solid book launch strategies. Social Media is not new. Only the Internet is. People have been social since the dawn of civilization. Facebook, Twitter, YouTube, instagram, WordPress, Pinterest, Goodreads are simply a handful of social media platforms that best selling authors will want to be active and engaged on. 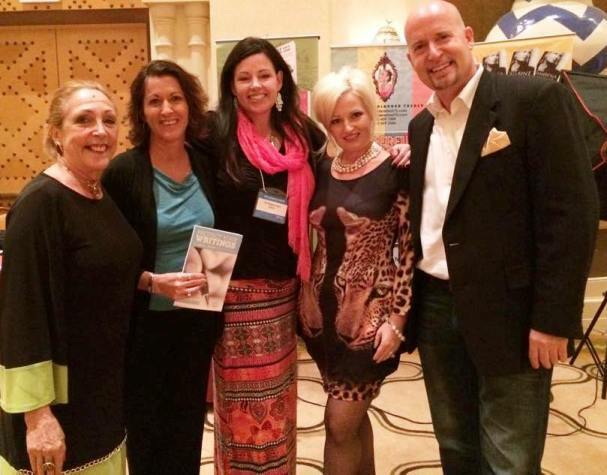 Having a working knowledge of the most up-to-date, industry best practices for best selling authors is essential. PR has evolved over time, especially with the Internet. Having a comprehensive strategy from the beginning is fundamental for best seller success. We have the best options for getting you picked up and interviewed in the media. If a book cover sells books, a Website can multiply your books sales or diminish sells 100 times over. We not only make your Website look great, we help you get thousands of fans before your book even launches. Using the power of WordPress and Search Engine Optimization we help you own your keywords and create a platform you, as an author, can monetize for life. This helps people find you based on keywords. 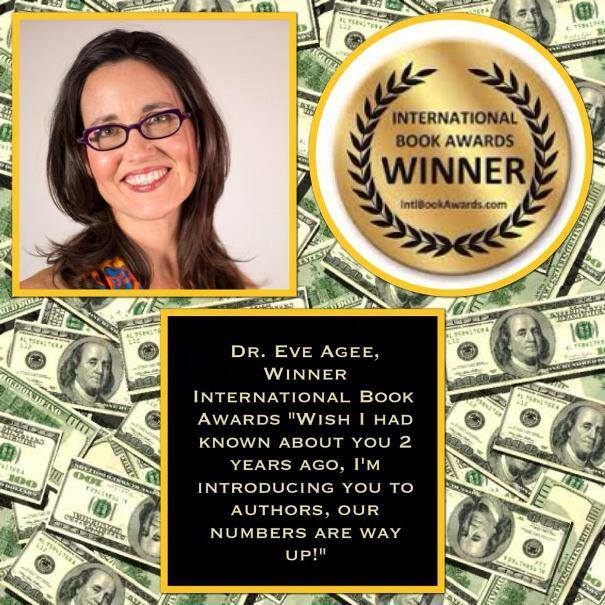 So if you’ve written a consumer based topical book, you and your book get found. If you are a speaker or expert; you get found based on the blog articles and videos we optimize for you. 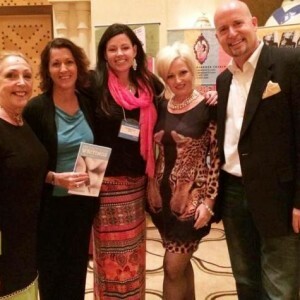 Dr. Stephen Covey said “Begin with the end in mind.” At BEYONDPUBLISHING.net we coach our author clients to begin with the book cover in mind. There is a science to book cover design. Our experienced team will help you feel the luxury of your new brand and help you own your brand with confidence and elegance. Picking a Best Selling Book cover on the fly has never been easier! Reply and Report – We track, report results to authors in real-time with 24/7 insight link from several free reporting softwares and provide a set of several dozen replies (pre-approved by the author) to go out automatically. HOW FAST DO YOU WANT TO GET ‘THERE’? The math is simple, if you want to achieve Best Seller Status™ quicker it takes more work and more people talking about you and your book Online. Once upon a time….authors thought “If I could just get my book into the bookstores it will become a best seller” Not only was this idea WRONG it was incorrect because buyers have moved to Online buying. With nearly 1 million new books being published in the United States each year it’s getting so noisy in the publishing and book selling space. It’s getting much harder for the NEW AUTHORS to stand out and for their books to GET NOTICED! Our authors are getting noticed and selling books in this ‘post Borders era’ of the Internet. Your ‘tribe’ and Online community of fans that are most likely to buy, share and talk about your book are already Online and already part of an engaged community. We help you find them 12 months BEFORE your book launches. These are the same proprietary Online strategies that have worked for dozens of our authors for years. 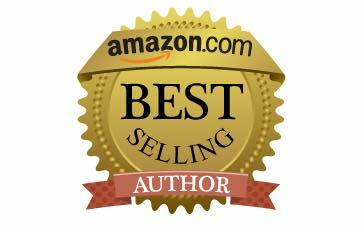 Amazon Best Seller Campaign We’ve helped many authors achieve Best Seller Status™ and we can help you too! Author Book Signings & Red Carpet Events – We host a number of live local, regional and a few national events, New York, LA, San Diego, Las Vegas, events BEYOND PUBLISHING authors get first right of refusal on participating, speaking, co-hosting, attending, being featured, selling their books, etc, based on their previous 12 months book sales and marketing ad spend. When do you see yourself getting started?